5 DPI Switch:- Plug and Play! No need a driver. 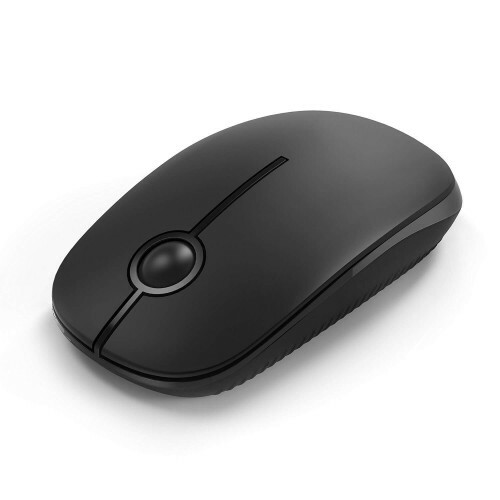 5 DPI switch ( 800, 1200, 1600, 2000, 2400 ) to change the speed of the mouse freely and can perfectly meet the needs both in home and office. Auto sleeping & super energey saving:- up to 15 months battery life with a single AA battery, you can almost forget about changing batteries. 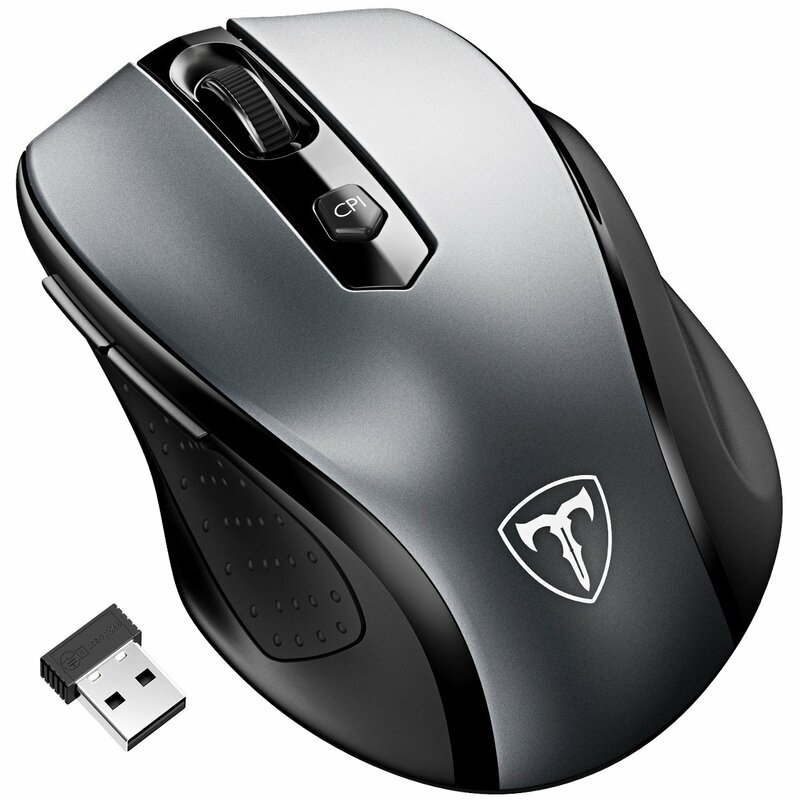 If this cordless mouse is not used for over 8 minutes, it will turn to power saving mode to save energy. Durability and long working distance:- 2.4GHz wireless – increased working distance of up to 15m. Please Note, The USB receiver is stored at the bottom of the mouse. Tiny USB Nano style receiver plugs into your PC and can stay there. Ergonomic design:- designed for right-handed use, the contoured shape and soft rubber grips keep your hand comfortable. Compatibility:- Patuoxun laptop wireless mouse can work with most systems including microsoft Windows 7 / 8 / 10 / XP, Vista 7 / 8, Mac and Linux. You can use it for Notebook, PC, Laptop, Computer, Tablet, iMac, Macbook, Microsoft Pro and other devices. Note: Side buttons are invalid in Mac OS. 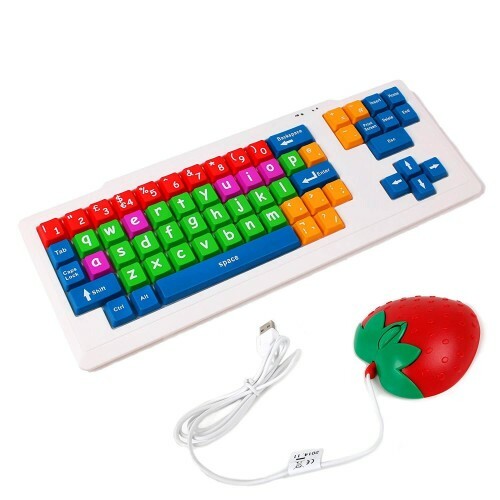 DURAGADGET Colourful “Kid’s Proof” Childrens, Special Needs Or Sight impaired PC Keyboard PS2/USB – Great For Teaching / Learning + BONUS Fun ‘Novelty’ Turtle Shaped Mouse!